The project continues to move towards sanction at the end of this year, with work during the second half of 2017 focusing on progressing the commercial, fiscal and financing elements required to secure the US$1.5 billion of capex required to achieve first oil. The joint venture continues to progress financing for the Sea Lion project including through senior debt and subordinated contractor funding streams. Following a rigorous market engagement process, Letters of Intent (“LOIs”) have been entered into with contractors for the provision of well services and certain logistical services; as well as for vendor financing for the Sea Lion Phase 1 development. Under the terms of the LOIs, an exclusivity period has been granted to each contractor during which the joint venture will negotiate binding documentation based on agreed principles for the provision of both services and vendor financing. During Q1 2018, the joint venture expects to enter further agreements related to drilling and the subsea system, again covering both the provision of services and the balance of the targeted vendor financing. During Q1 2018, in addition to continuing discussions with regard to a potential export credit supported element to the financing, the joint venture expects to commence a bank engagement process with the aim of establishing bank market appetite for the project. In order to support this, the process to select certain lender due diligence advisers (particularly in relation to subsurface and environmental matters), has commenced. Discussions are progressing with FIG on a range of fiscal, environmental and regulatory matters. A new draft Field Development Plan (“FDP”) was submitted for discussion with FIG in November 2017 and FIG has recently confirmed it does not anticipate that the planned discussions will uncover any major issues, and that the minor issues under discussion should be satisfactorily resolved in due course. With the FDP and Environmental Impact Statement (“EIS”) substantially complete, a 42-day public consultation on the EIS is expected to commence in January 2018. Engagement with FIG continues with a view to obtaining the consents and agreements necessary to sanction the project in 2018. Current production from the Abu Sennan concession is stable at approximately 3,800 boepd gross (approximately 835 boepd net to Rockhopper) following a number of work over operations conducted during the second half of 2017. Studies carried out in 2017 demonstrate a significant uplift in ultimate recovery is possible through the implementation of water injection and infill drilling on the Al Jahraa field. Discussions within the joint venture are ongoing with the aim of agreeing a work program and budget for the field in 2018. In November 2017, Rockhopper completed a full review of the prospectivity of the Abu Sennan concession. 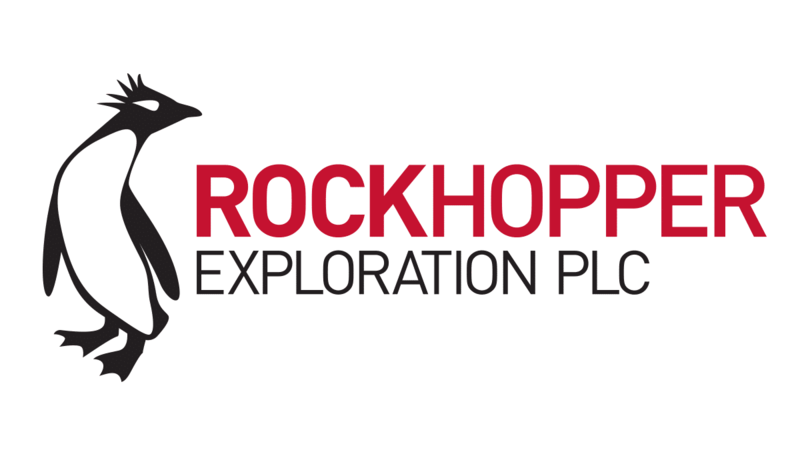 A healthy inventory of prospects and leads has been identified, and Rockhopper anticipates one exploration well will be drilled in 2018, pending agreement within the joint venture of the work program and budget. As previously announced, in March 2017 Rockhopper commenced international arbitration proceedings against the Republic of Italy in relation to the Ombrina Mare project. The Procedural Hearing for the arbitration took place in November 2017, Rockhopper submitted its memorial, witness statements and expert reports in December 2017 and the hearing has been scheduled for early February 2019. Rockhopper believes it has strong prospects of recovering very significant monetary damages – on the basis of lost profits – as a result of the Republic of Italy’s breaches of the Energy Charter Treaty. In line with previous guidance, Rockhopper’s year-end 2017 cash balance was US$51 million (unaudited). “We are pleased to be able to start 2018 by reporting on the material progress we have made alongside partner Premier in moving forward many aspects of the Sea Lion project in recent months. We are delighted to have entered into exclusive LOIs with a number of the key contractors to Sea Lion and are hopeful of entering more during the first quarter of 2018. This news, alongside good progress with FIG on the FDP discussions, and continued engagement with FIG and other stakeholders on the EIS, represents good progress in taking the steps required to sanction the Sea Lion development at the end of 2018.